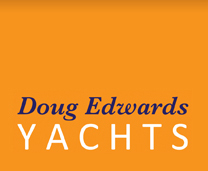 Welcome to Doug Edwards Yachts, the lowest cost boat broker in North Wales. Welcome to Doug Edwards Yachts. 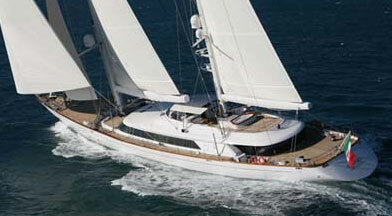 We are a Yacht Brokerage company and specialise in selling both Sail and Power boats. We are based at the ABC Powermarine boatyard in the beautiful town of Beaumaris on the Isle of Anglesey in North Wales. Our proprietor has been a Yacht Broker for 16 years and has marketed and sold a wide variety of Sail and Power boats ranging from £1,000-£1,000,000. Our in-depth knowledge of the used boat market means that we are the people to turn to for a true valuation of your boat. We would then be very happy to present a professional marketing pack for your boat both on the internet and in our office. We work on a no sale/ no fee basis and our competitive commissions don't attract VAT enabling us to easily match a competitor's quote. We have excellent working knowledge of most Sailboat brands including:- Beneteau, Jeanneau, Bavaria, Hanse, Dufour, Elan, Hunter, Westerly, Sadler and Moody. 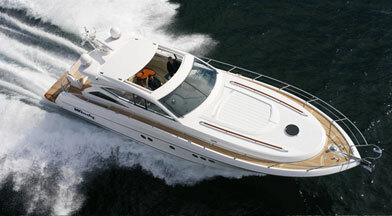 And if you have a Powerboat we are equally knowledgeable with many makes such as:- Fairline, Princess, Sunseeker, Sealine, Trader, Azimut, Formula, Sea Ray, Chaparral, Bayliner, Fletcher, Arvor and Quicksilver. We look forward to helping you and we can be contacted any time by phone, on +44 (0)7747 034 300, or via e-mail.